Spray Tanning is the perfect way to achieve a sun kissed glow or deep tan without the damage of UVA or UVB exposure. Our highly skilled Therapists will help you to choose the right shade of tan for you and will give you pre and post-treatment care tips in order to achieve the best most long lasting results from your Spray Tan. 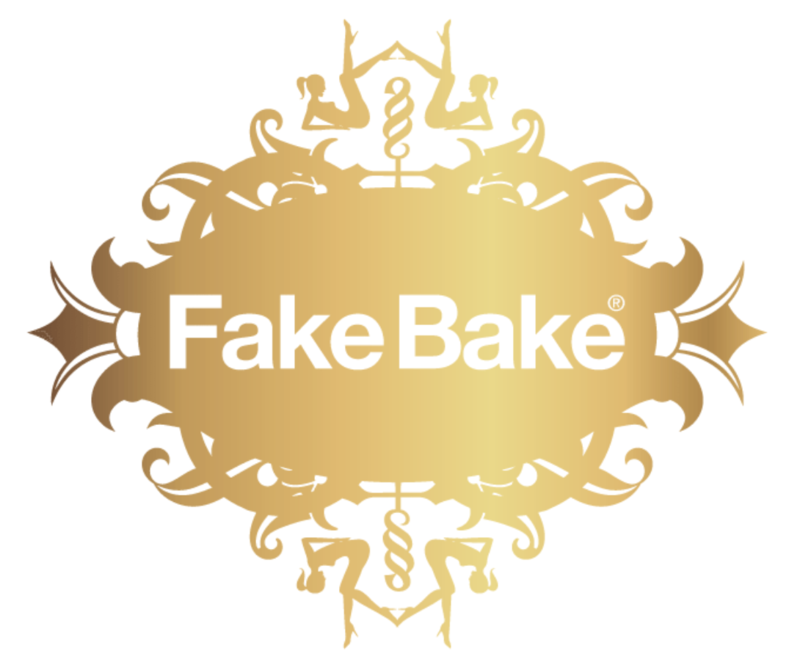 We use the award winning brand Fake Bake for our Spray Tanning. As the World’s largest independent tanning brand, it’s little surprise that Fake Bake has always been a favourite of beauty editors and celebrities. Fake Bake develops to compliment your natural skin pigment giving you an instant sun kissed colour which develops into a long lasting fake tan. 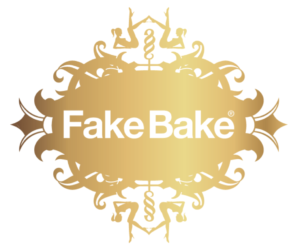 The Fake Bake formula contains anti-ageing ingredients, botanicals and is paraben free. Fake Bake works with your own melanin levels resulting in a very natural fake tan. One colour does not suit all so we will choose the correct shade of tan to suit your skin tone and pigmentation. Our Fake Bake Spray Tanning is available in Original, Darker (30% darker than Original) and Express (only requires 1-3 hours development time). Exfoliate and moisturise as much as possible leading up to your tan to ensure an even coverage (but not on the day of your tan as this can affect the self-tanning agents and cause streaking.) Pay particular attention to your hands, elbows, knees, ankles and feet. For hands, feet, elbows and knees you can apply a small amount of moisturiser on the day of your tan to get a lighter streak free coverage on these areas. Ensure all hair removal has been done at least 24 hours before your tan as the product can collect in the pores leaving dark spots if carried out directly before your tan. Do not wear anti-perspirant, perfume or make-up on the day of your tan as this can react with the tan. Wear loose fitting dark clothing on the day of your tan with sandals or flip flops. Do not use any other self-tanning products one week before treatment. Keep skin completely dry, avoid water contact. (Bring an umbrella if it’s raining as this will affect the treatment). Allow tan to develop for at least 6-8 hours (overnight if possible). Please note the guide colour is only a vegetable dye & will wash out of cotton clothes or bed linen. After your tan has fully developed rinse off remaining colour guide with warm or hot water until the water runs clear. The next day you can wash yourself as usual. To prolong your tan use moisturiser daily as this will help to lock in your colour and hydrate your skin.